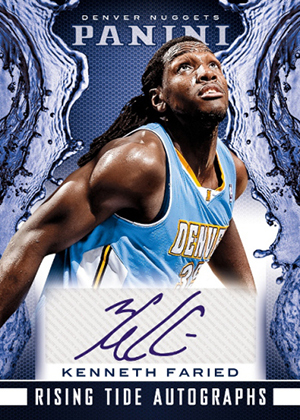 2013-14 Panini Basketball offers something more for set builders and budget-conscious collectors at a time when nearly every release focuses on high-end hits. Featuring several exclusives for both the hobby and retail markets, the set has a broad mix of base cards, autographs, memorabilia cards and basic inserts. Hobby boxes promise a pair of signed cards. These come under several different banners. 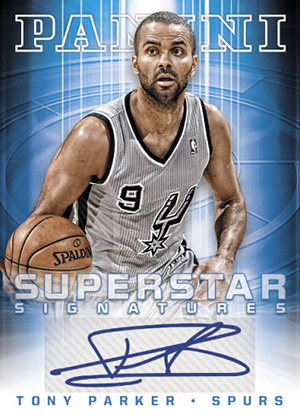 Superstar Signatures includes only top players. The checklist is limited to ten cards and all are numbered to 199 or less. Rated Rookie Signatures, numbered to 100 or less, have a first-year player signing on fabric that's accompanied by a manufactured patch. Rising Tide Autographs also feature young players. Throughout the autographed portion of the release, collectors can expect a wide variety of signers, including Hall of Famers and coaches. Among the basic inserts are die-cut Knights of the Round cards, which showcase the card maker's logo. 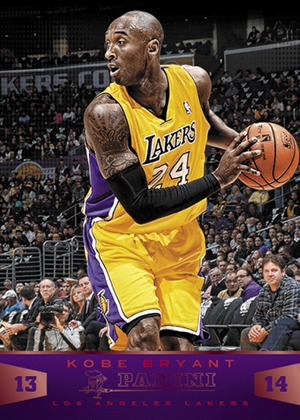 Favorites is a short-printed set spotlighting popular NBA stars. 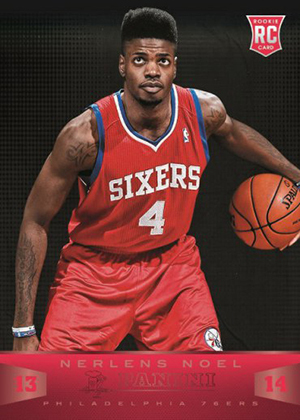 2013-14 Panini Basketball has several retail exclusives. 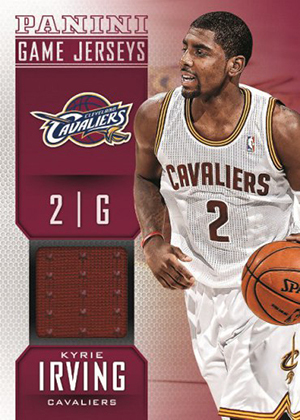 These include Panini Game Jerseys, Rookie Jerseys and Red Knight parallels. 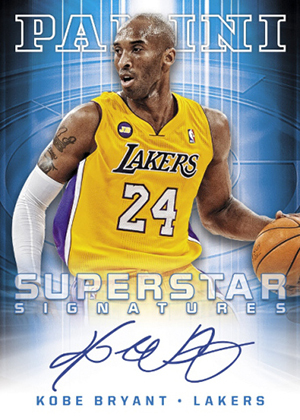 Retail boxes have fewer cards and promise just one autograph or memorabilia card. 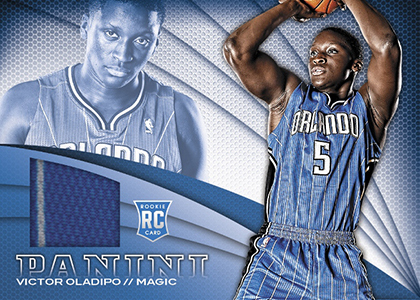 The 2013-14 Panini Basketball base set has 160 cards plus 40 rookies. 2013-14 Panini Signatures DeMarcus Cousins Autograph Auto 2 10 Kings! Even for a low end product, putting the name Panini as a brand make this product weak. The only way to improve this product is to gain a marketing niche to differentiate from other Panini related brands. Since Panini was a late entry in the basketball card, why not put up a Championship teams as a box set (similar to what they did for 2011 Dallas Mavericks) included in this brand. For instance, they could include the 2000 Lakers up to current. I know Panini can’t get the big one from the 90’s, so the Bulls are definitely out. But they can still get the 1994 and 1995 Rockets. Or they could mix aside from Championship roster, Panini could mix draft class like 1994 NBA Draft Class with 2004 NBA Draft Class and 2014 NBA Draft Class. There are many way Panini need to do but however those managers they hire doesn’t even know what they are doing. Overall, there is potential for this product but it needs a little tweak. 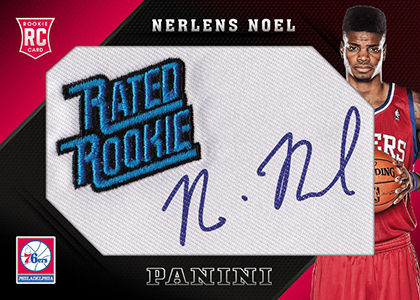 This is a very good product, nice inserts, good large base set, not too expensive….good job Panini. 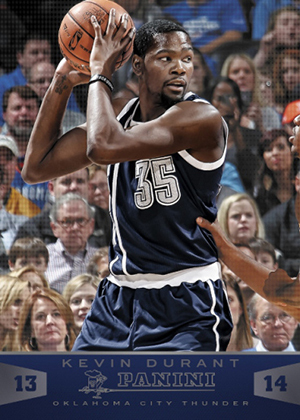 If you look at the very first card in the gallery, Kevin Durant, the background looks as if the same older gentleman is in two different seats at the same time. He has a blue shirt with glasses one image of him to Durant left, and the other to Durant right. This set has way too many insets and sub sets to be worth the time and effort to collect, forget about the cost which is high as well. There are way too many repeated card and unneeded inserts in this set. Panini is becoming very uncollectable and has lost connection with the general card collated! This year’s Panini base set is all in all a nice collection of cards. The design of the base set is somewhat simple but looks nice and clean. The inserts are pretty nice looking as well. The Bird’s Eye View inserts are the highlight of the inserts in my opinion and feature some truly eye-catching photography. I bought a hobby box and received all but about 3 of the 200 base cards. I got every rookie card in the set since nowadays you can pull two rookies in a single pack… I pulled a Nate Thurmond Auto along with one from Dwight Buycks of the Raptors. This set works well for set collectors and those who prefer quantity over rarity. 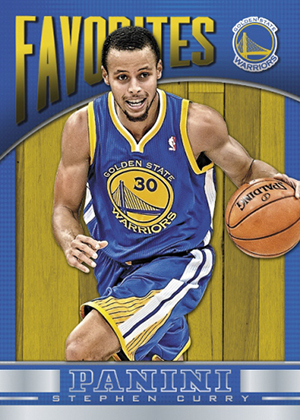 So for the lower end basketball cards in the market, I think that the 2013-2014 Panini set is among the best released this year.